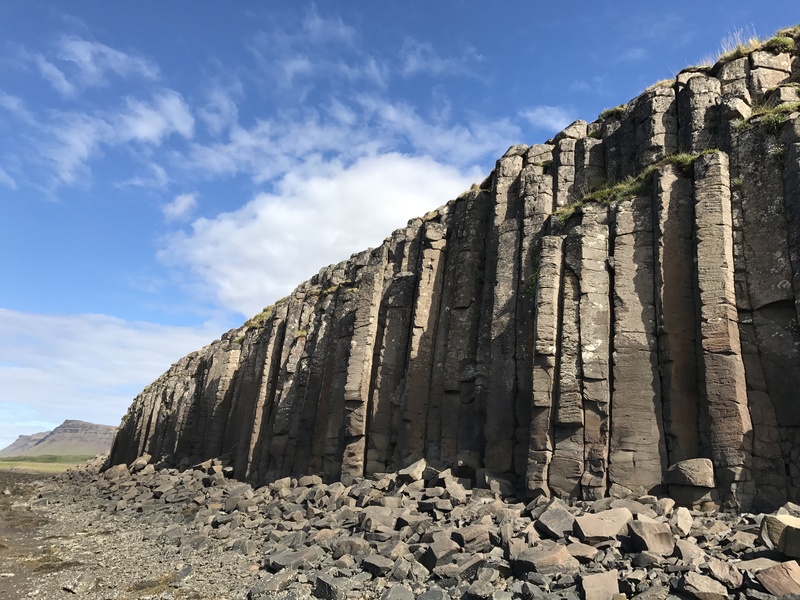 On this tour you will experience the magical West Iceland. First days will be spent in Borgarfjörður and Snæfellsnes in the mid West. After a ferry ride to the big peninsula of the Westfjords we are at one of most remote areas in Iceland. Highlights on the south part of the peninsula are Rauðisandur beach and Látrabjarg birdcliffs. 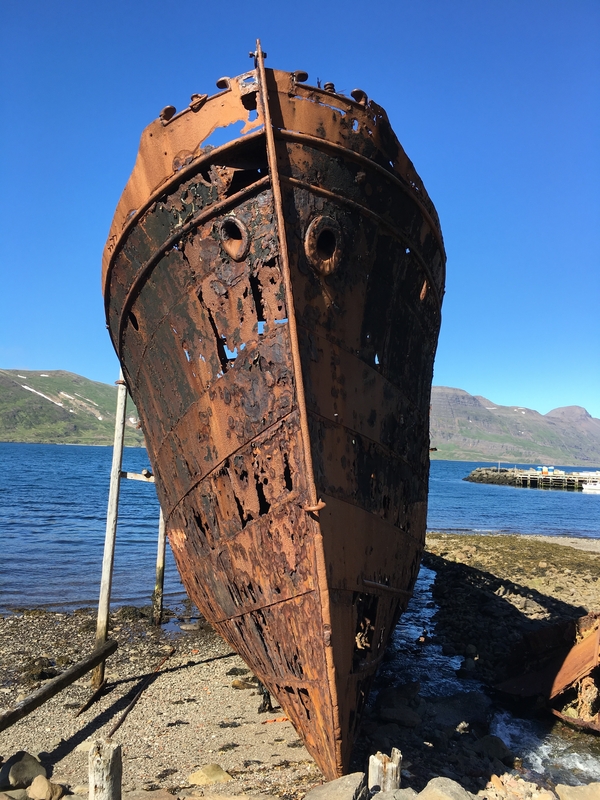 There are a number of old fishing villages in the Westfjords, and on the way there there will be stops at the piers for photographing. 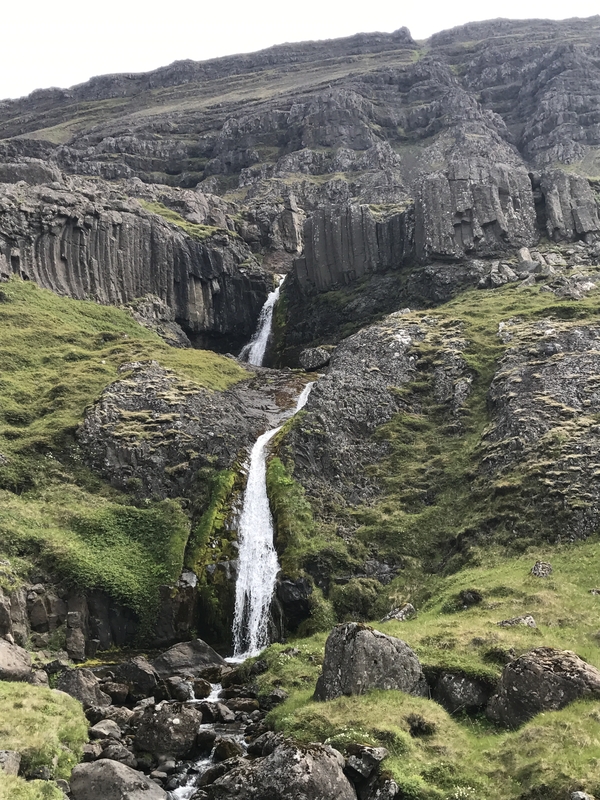 There will also be a stop at the magnificent waterfall, Dynjandi, which is called the Jewel of the Westfjords. 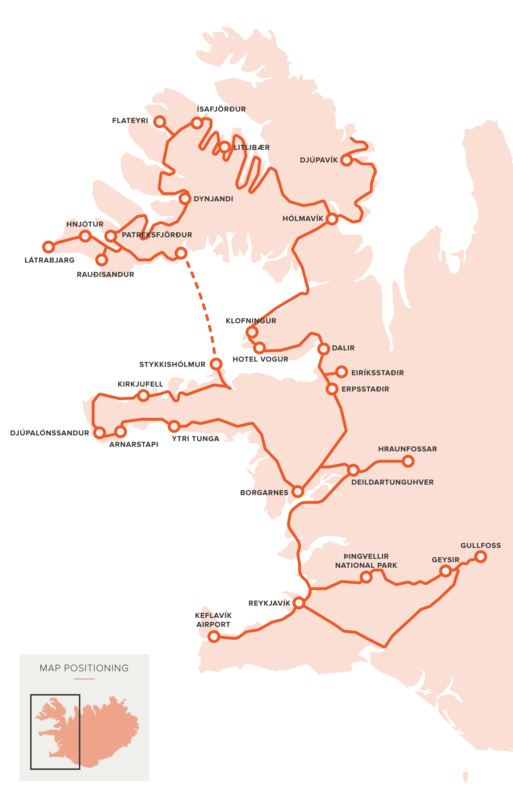 On our way, there will be a number of stops in Ísafjarðardjúp. 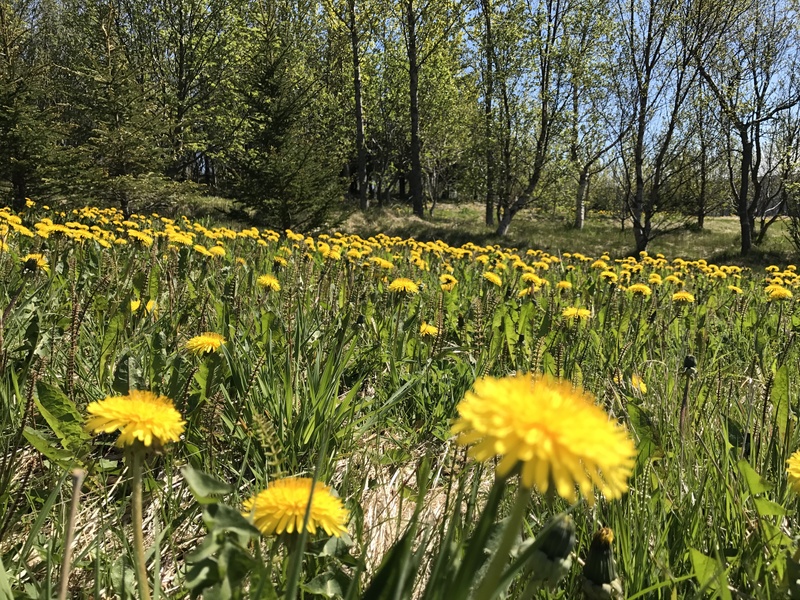 We will stop for traditional Icelandic waffles, with jam and whipped cream, and close by is a seal colony, where we may get lucky and see them in their natural habitat. Strandir is a very remote community on the east part of the peninsula. 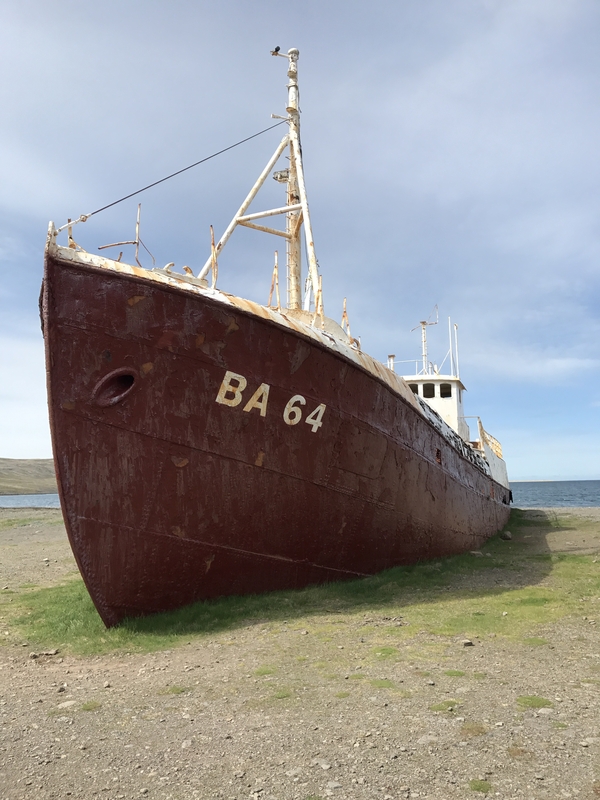 With a rough and stunning landscape as well as abandoned herring processing plants, visitors leave with a smile on their faces. 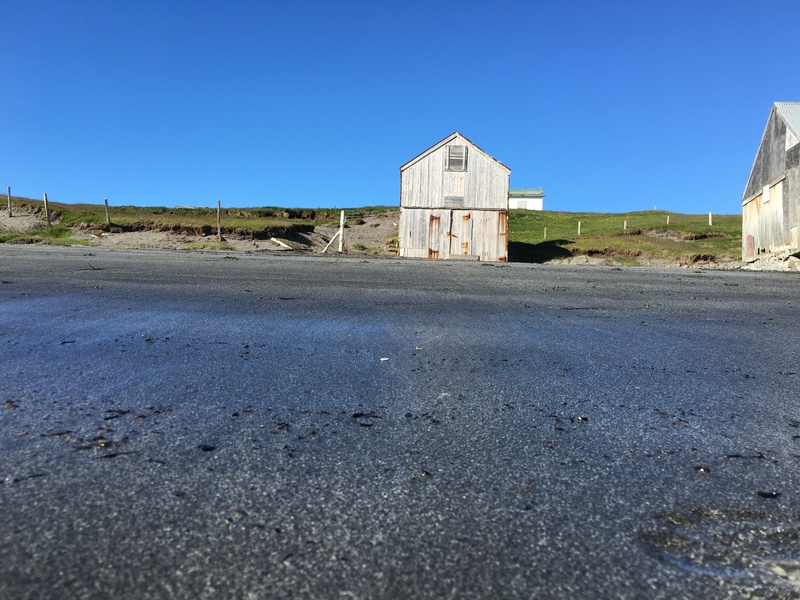 At Hólmavík is the home of the Museum of Sorcery and Witchcraft. Dalir is a friendly place to visit, combining historical and cultural attractions with an enchanting world of wildlife and nature. 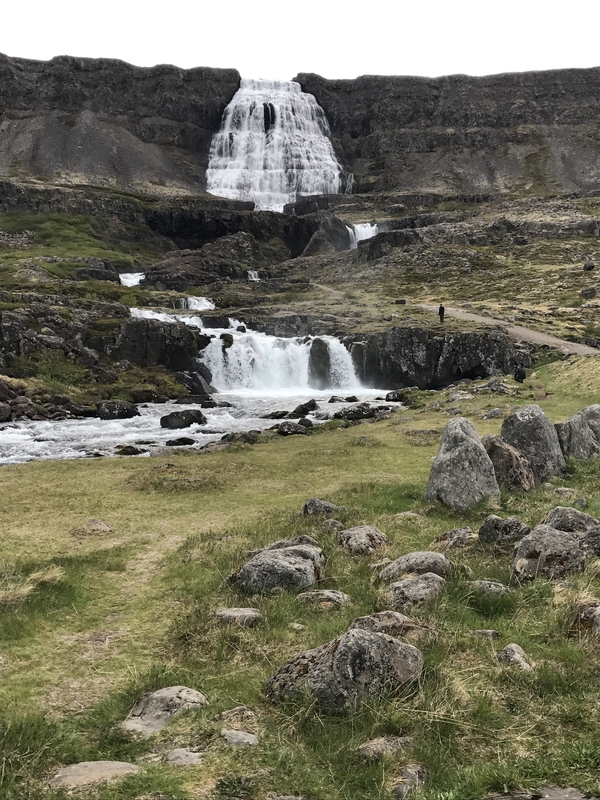 Before heading to the city of Reykjavik, there will be Golden Circle ride, to the hot-springs at Geysir, waterfall Gullfoss and the historical site Þingvellir. Hotels in the tour are all 3 star and rooms are with bathroom facilities, except one night at Strandir. Included are all breakfasts and dinners, lunches are on own. The ride is in a van with maximum 16 participants. 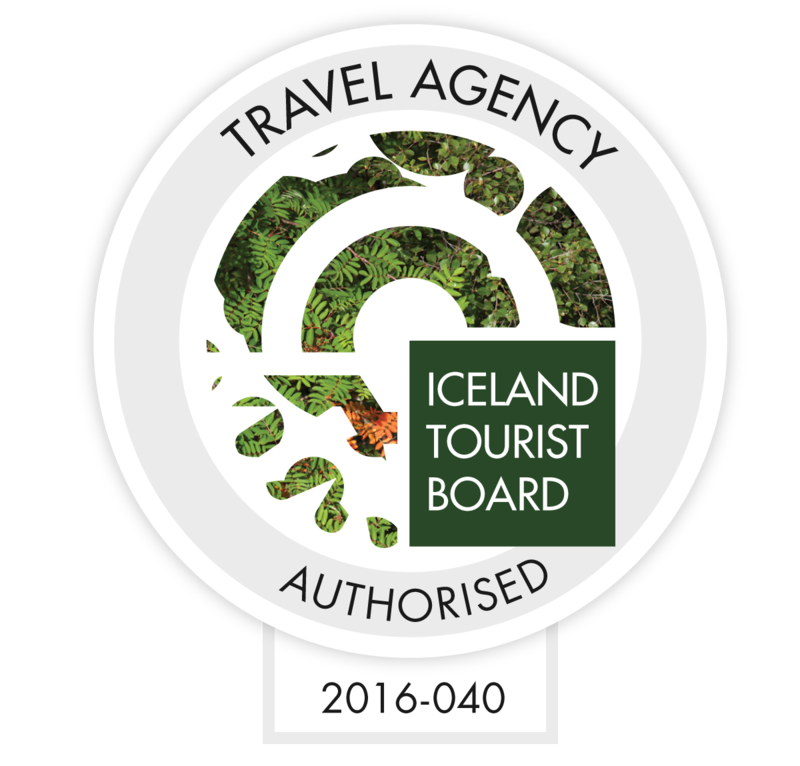 Driver guides are licensed and experienced with a great knowledge of the whole island of Iceland, as well as history, geology, geography and wildlife. Vehicles are Mercedes Benz Sprinter, year 2017. Mininum number of participants are 4 people. Early arrival, your guide will pick you up at the airport and take you to a cafeteria for breakfast. From Keflavík we will drive to our hotel in Borgarfjörður. In the afternoon we take a ride to Hraunfossar waterfalls and Deildartunguhver hot spring with a waterflow of 50 gallons of boiling hot water every second. Dinner at hotel. 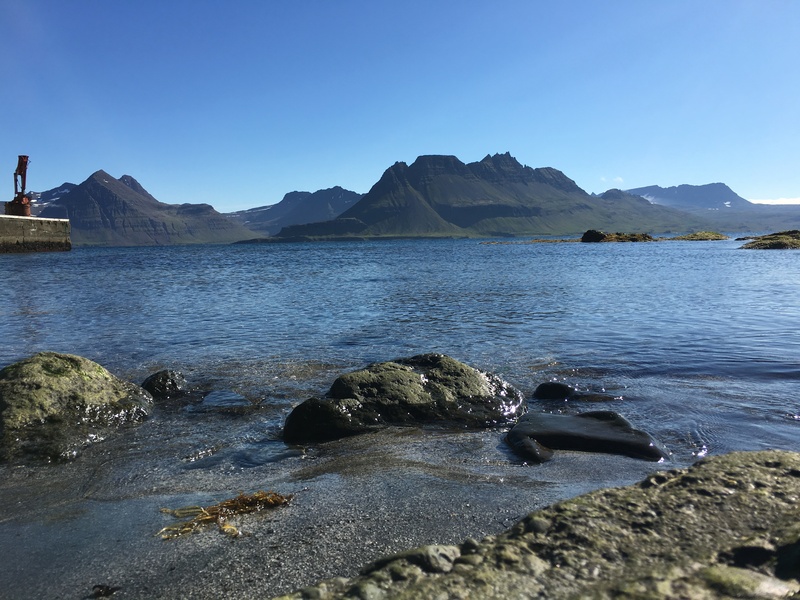 We take off early in the morning for a daytrip at the peninsula of Snæfellsnes with its beautiful beaches, rocky or sandy. 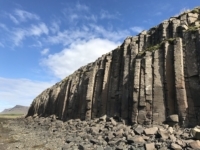 We try to spot some seals in Ytri Tunga, and then walk along the cliffs at Arnarstapi. In the afternoon we explore Djúpalónssandur and take some pictures of Mt. Kirkjufell, the most photographed mountain in Iceland. In late afternoon we take the ferry over Breiðafjörður bay, to Patreksfjörður. Dinner at hotel. 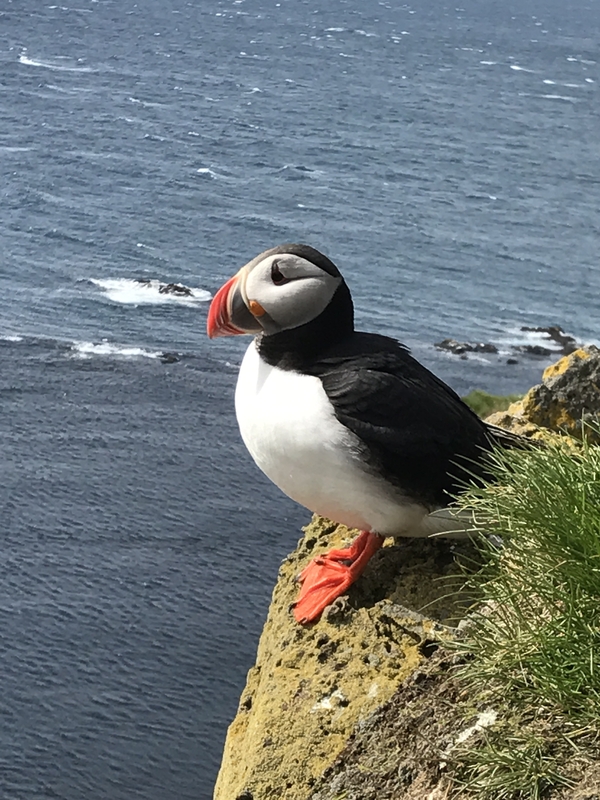 Today we will be exploring the magnificent bird cliff, Látrabjarg. 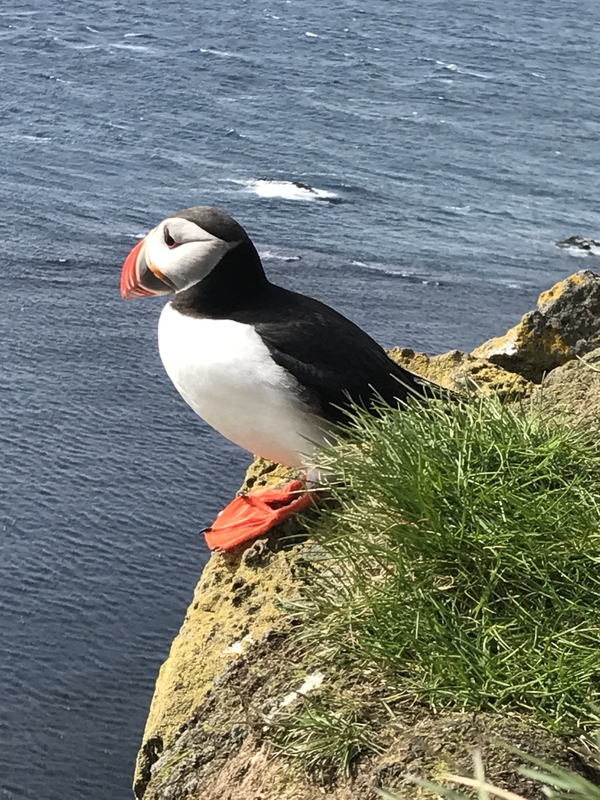 We hike on the edge and will see the nesting area of thousands of cliff birds, such as Puffins, Razorbills, Kittiwakes and Guillemots. At lunch break we will visit the folk museum at Hnjótur. The highlight of the afternoon is running on the red sandy beach at Rauðisandur. Dinner at hotel. We leave Patreksfjörður in the morning and take the magnificent drive in the mystique fjords in the Westfjords. We will stop in number of old fishing villages and at viewpoints on the mountain roads. The highlight of the day will be the waterfall Dynjandi. 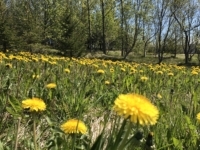 In the afternoon we will take a beach walk near the town of Flateyri. Dinner at hotel. 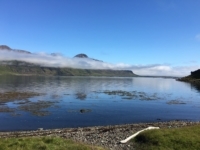 Today we are going to see the east part of the Westfjords and drive along Ísafjarðardjúp. In the late morning we are taking a coffee break at Litlibær, an old farm where they bake the best waffles in Iceland, served with homemade jam and whipped cream. 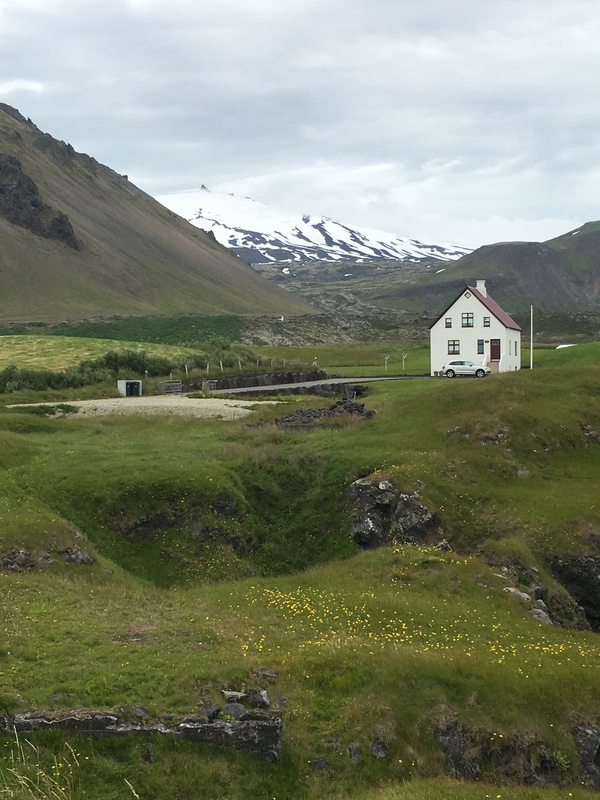 We take a lunch break in Hólmavík, and only across the street from the restaurant is the Museum of Sorcery and Witchcraft. The people at Strandir area are famous for witchcraft and at the museum we get to know them a little more. 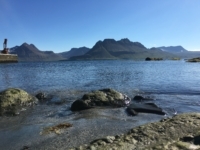 In the late afternoon we drive to the remote area of north Strandir. Dinner at hotel. In the morning we continue exploring Strandir and will take a hike along the Reykjarfjörður bay. After the lunch break we drive south, stopping occasionally for pictures. We end up in Dalir area in the afternoon, where we will be spending the next day. Dinner at hotel. In the morning we drive to Klofningur, where we take a hike by the seaside with beautiful landscape and rich birdlife. 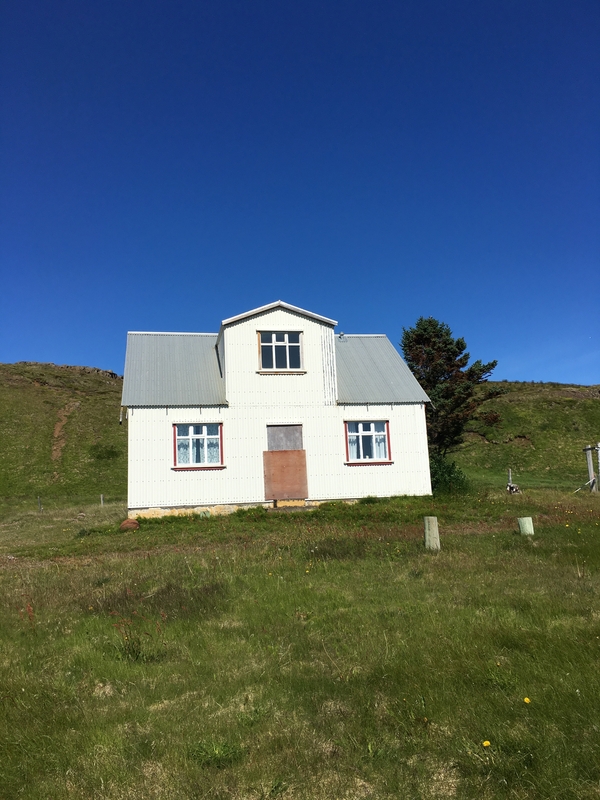 Dalir is an area with rich history going back to the settlement of Iceland in the 800’s. We will visit Eiríksstaðir, birthplace of Leifur Eiríksson, the Icelander that went to America around the year 1000. After a guided tour there we will go to the Dairy Farm Erpsstaðir and have a taste of home made ice cream. Dinner at hotel. The morning is at leisure in the city of Reykjavík. Here you have an opportunity to do some shopping, visit museum, or take a walking tour in the old city. In the afternoon the guide will transfer you to the airport. Hraunfossar, is a series of waterfalls with clear water formed by rivulets streaming over a distance of about 900 meters and pours into Hvítá glacial river. Deildartunguhver hotspring, with a waterflow of 50 gallons every second. Djúpalónssandur beach, with black lava sand and pebbles. Kirkjufell mountain, the most photographed mountain in Iceland. Látrabjarg birdcliffs, one of the biggest in the world. Rauðisandur beach, the red sandy beach. Ísafjarðardjúp bay, with beautiful fjords and seals. 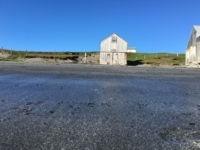 Hólmavík town. Home of the Museum of Sorcery and Witchcraft. Djúpavík at Strandir. Remote in the west and stunning landscape. Dalir, “the valleys”, small waterfalls, agriculture, history and rich birdlife. Þingvellir, historical site where Icelanders established their parliament, and rift valley between two tectonic plates. Geysir, and the hot spring Strokkur, that blows every 5 minutes.